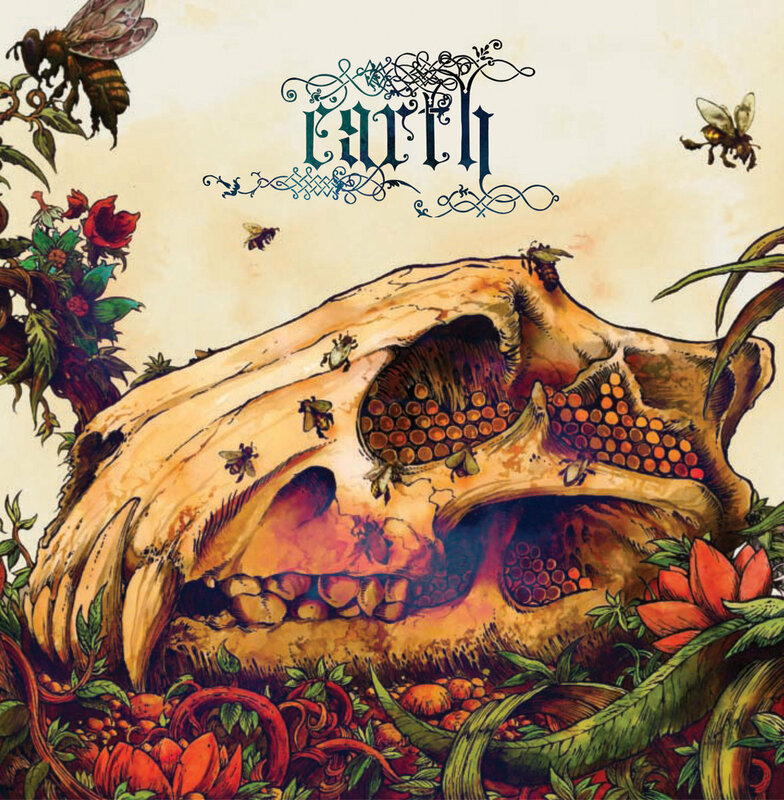 The Bees Made Honey in the Lion's Kkull a.k.a the fifth album by the mainly instrumental band called Earth. 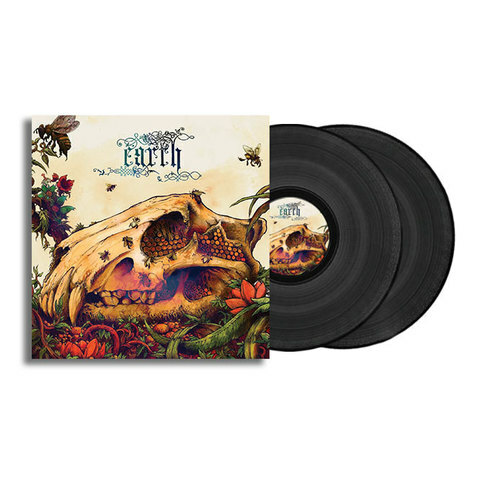 Earth is a magnificent band originating from the United States and formed in 1990. They are pioneers in the genre of drone/doom. That The Bees Made Honey In The Lion’s Skull takes its name from the Biblical tale of Samson and Delilah seems strangely appropriate; after all, there is something redemptive about the story of Earth. The story, really, is that of Dylan Carlson, a Seattle guitarist who released a string of thick, extraordinarily heavy, sometimes almost featureless instrumental drone records throughout the late ‘90s.